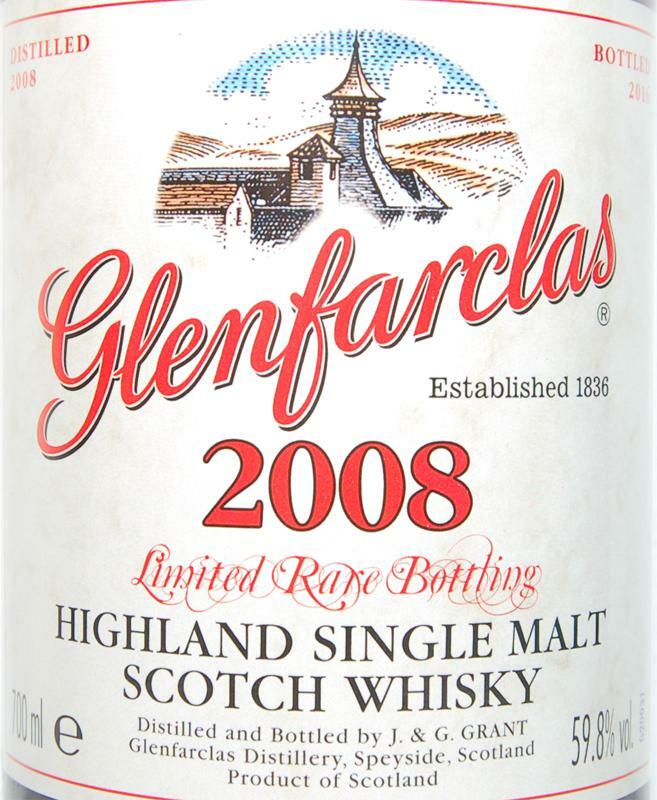 Hm, I spontaneously remember Glenfarclas. Lots of sherry and a lot of bitter. It does not necessarily kill me now, but it's not bad either. Notes from a blind tasting. Color is Burnt Umber without the reddish touch - inbetween Tawny and Brown Sherry Very sherrylastig, sweet, dark, full. Plums, fruit syrup, time also brings some herbs. Butter and generally takes the sweetness. More time, more butter and herbs, in approach almost medical. The plums get a touched touch. When heated, it looks a bit lighter-colored, and now the alcohol is biting slightly in the nose. But it is quite tart in the taste, the sweetness is present as a dark honey, but is clearly dominated by herbs and menthol. The mouthfeel is fat, the onset powerful, a bit spicy almost. The finish becomes increasingly sweeter as menthol subsides. Altogether quite long, with a memory of herbal sweets. 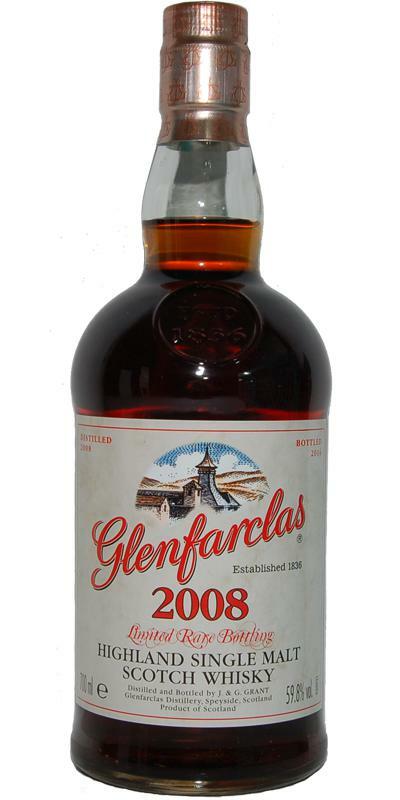 This Glenfarclas bring exactly what I want with young intense sherry malts. Due to the significant sherry influence, it already shows a pronounced maturity and delivers the typical spicy oak notes, the old fruitiness and the creamy chocolate aromas, which make up for me a good sherry whisky. 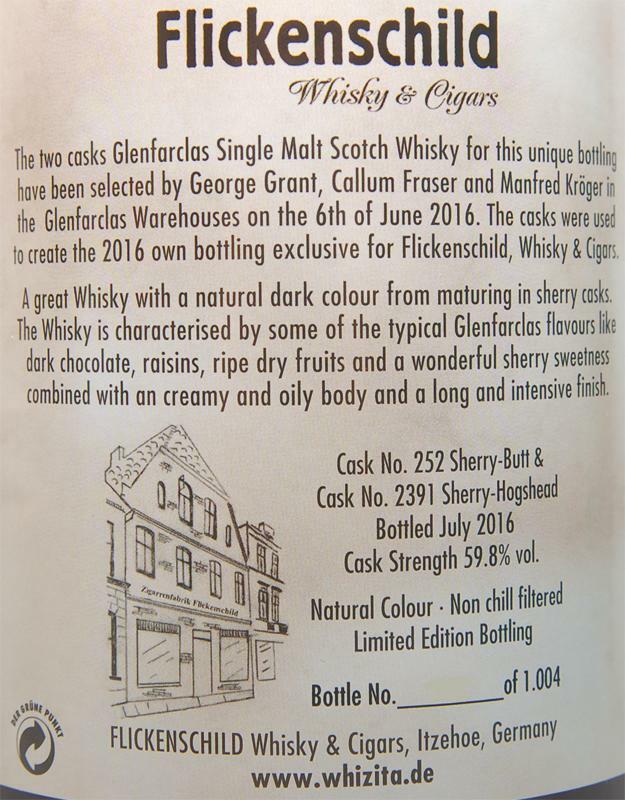 In addition, however, the distilling character of Glenfarclas can prevail with the aromatic pastry notes, making it a rather complex overall impression. I'm excited! Intense fruity-sweet and at the same time chocolatey sherry aromas (red grapes, ripe cherries, lots of fruity red wine and warm chocolate brownies) are flowing wonderfully into my first nose. Behind it quickly show sweet malt and Hefignignoten and pleasant musty leather and oak flavors. With a little oxygen, the fruit notes open again and next to intense dates and figs that make the whisky seem very ripe, I now also perceive fresh peach and banana flavors. The taste is characterized by a lot of old and sweet sherry, a very aromatic spicy-dry oak (dark chocolate, espresso beans) and also very pleasant leather notes. 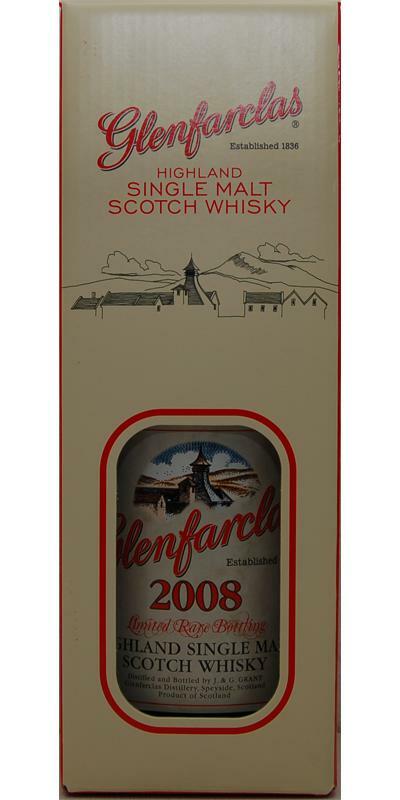 As with Glenfarclas, these aromas are accompanied by a distinct chocolate biscuit note. The finish is also dominated by the sherry notes and the dark chocolate. Sweet-spicy nut flavors (walnut, hazelnut), apple rings and a subtle peach sweetness are now on show.